Under the hood is a 2.0L four-cylinder engine that puts out 200 hp and 151 lb-ft of torque with the automatic transmission. With the manual transmission, those numbers climb to 205 hp and 156 lb-ft of torque. The engine has a horizontally-opposed configuration of pistons so that it is able to sit low in the chassis and deliver optimal balance and power output. When you are pushing the 2017 Toyota 86 performance to the limit you, can expect it to rocket from 0-60 mph in just 6.4 seconds. 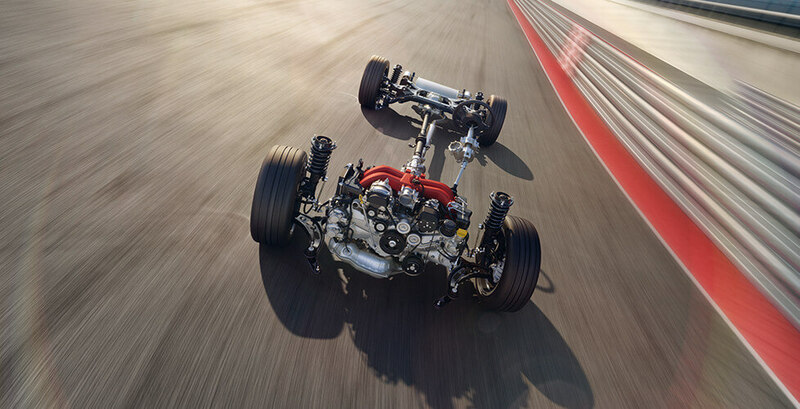 Power is sent to the rear wheels through either a six-speed manual or automatic transmission. The manual features short, precise gear throws to give you complete control of the car. 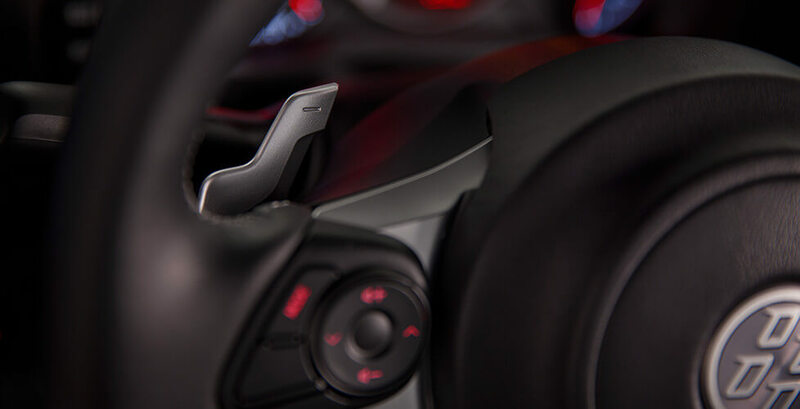 The automatic is similarly responsive thanks to a manual shift mode that allows you to use a gear-select level or steering-wheel mounted paddle shifters. It also delivers rev-matching when downshifting for particularly smooth gear changes. You can spend more time on the road and less time at the pump thanks to the impressive 2017 Toyota 86 performance in terms of fuel economy. The manual can get 21 mpg city and 28 mpg highway, while the automatic achieves up to 24 mpg city and 32 mpg highway. 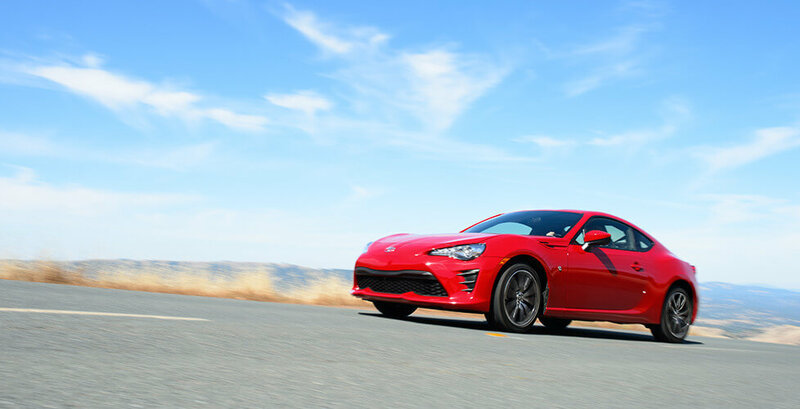 The combination of a lightweight body and a sport-tuned suspension help the 2017 Toyota 86 to deliver thrilling levels of agility and athleticism. The suspension features revised spring rates, a new rear sway bar, and updated shock components. And thanks to body-strength reinforcements throughout the design, the 86 eliminates noise, harshness, and vibrations when you are whipping around turns. When you’re on the track, a vehicle stability control full-off mode disables all the car’s stability controls and allows the driver to take full ownership of the driving experience. 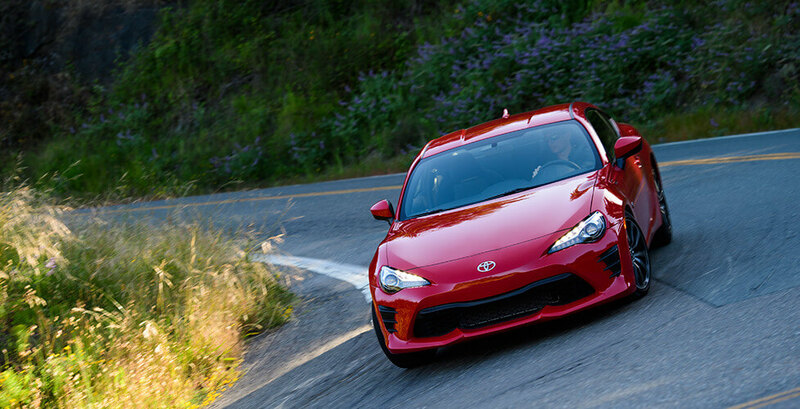 Would you rather read about the 2017 Toyota 86 performance, or experience it for yourself from the driver’s seat? When you’re ready to discover the crisp and confident this coupe, visit Toyota of Naperville at 1488 W Ogden Ave in Naperville, IL.